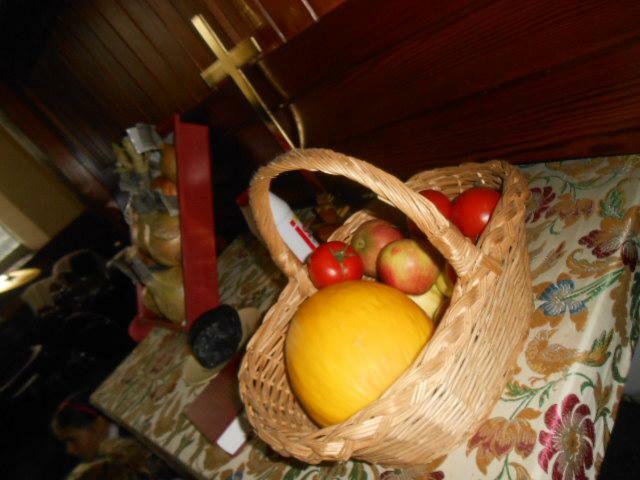 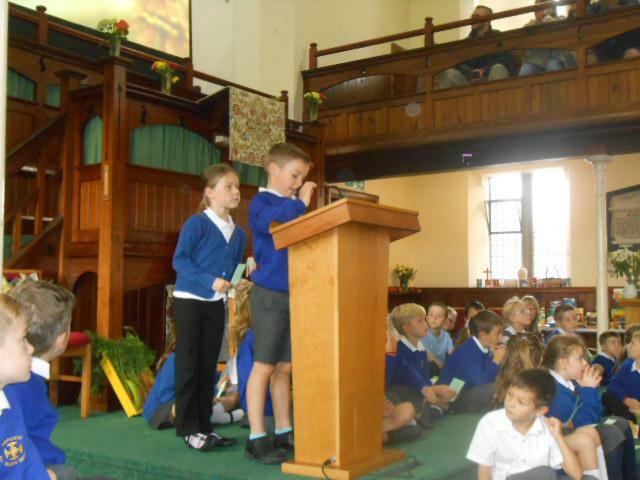 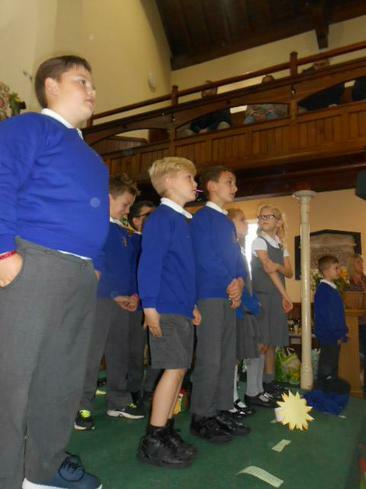 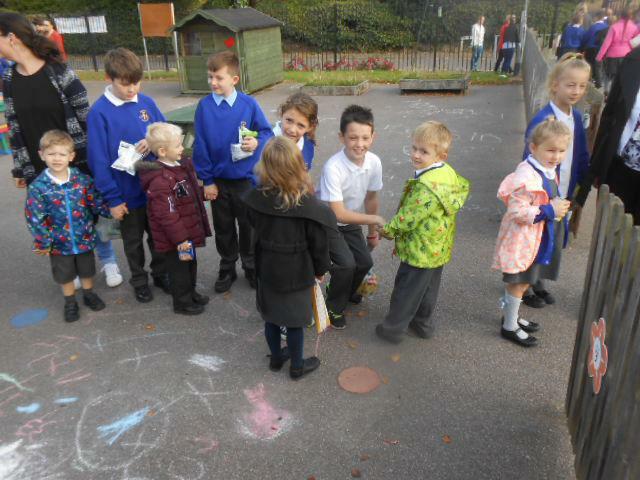 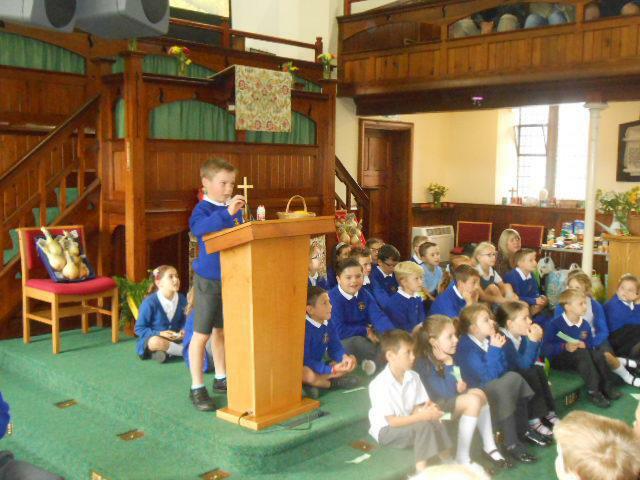 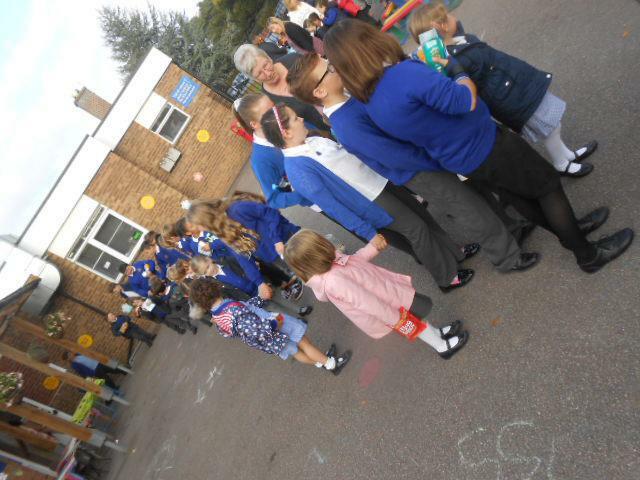 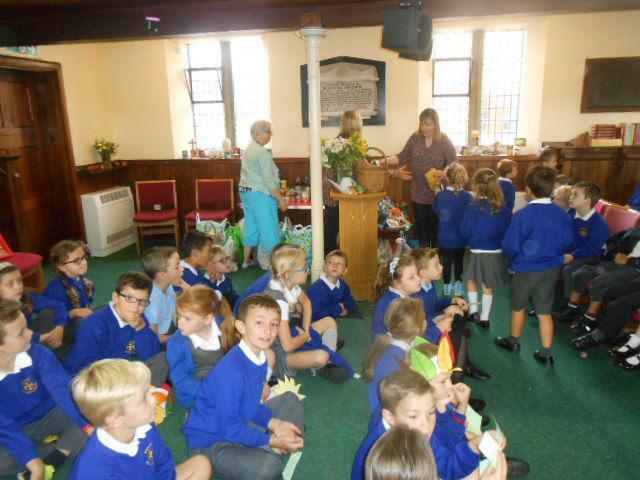 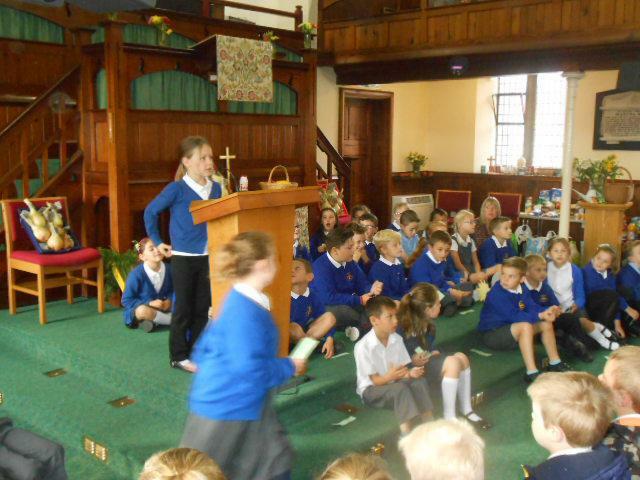 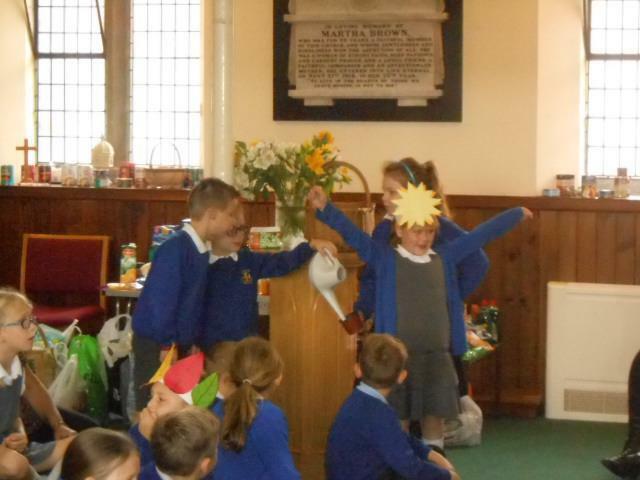 We were led by Year 3 in our Harvest Service at the Methodist Church. 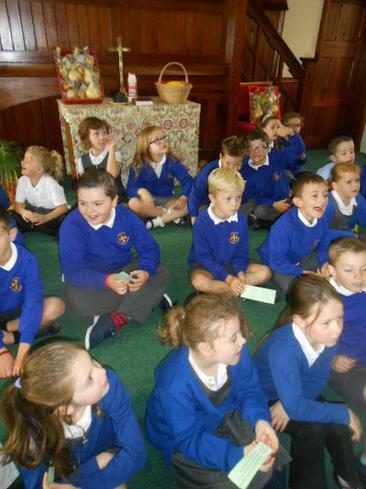 Thank you to all parents and carers who came to join us, as well as everyone who brought some food for our Harvest table. 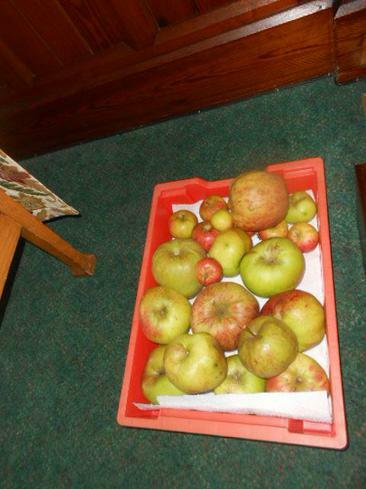 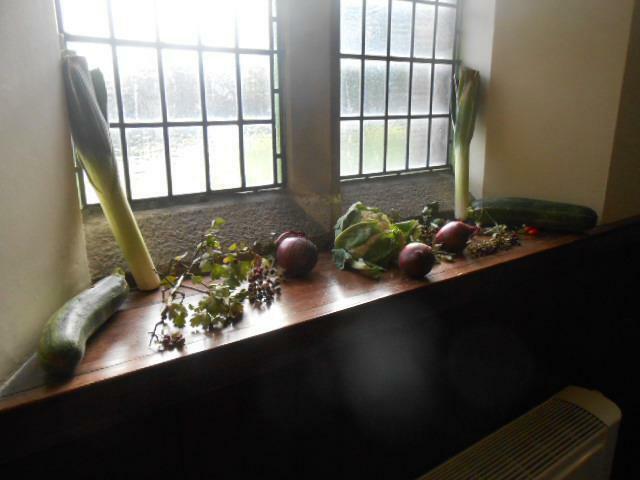 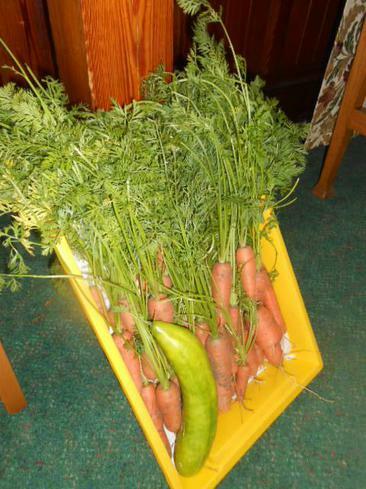 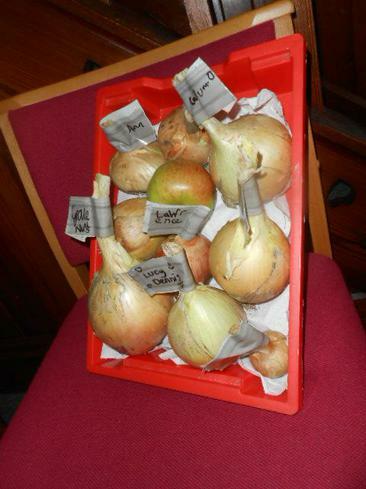 Thanks also to children and helpers who grew some amazing vegetables for Harvest! 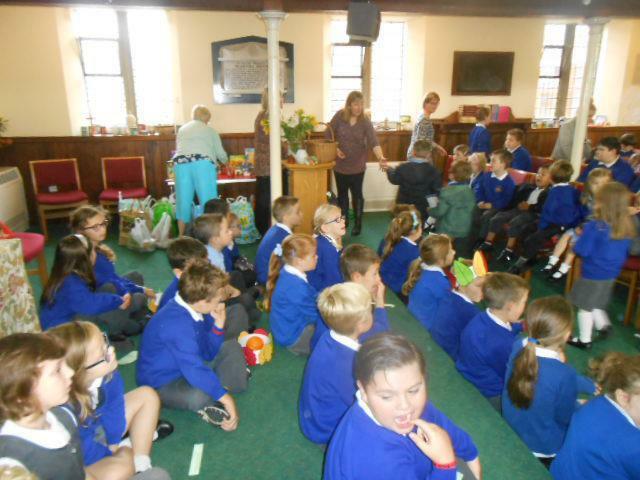 The food has been donated to a food bank in Hinckley.